It is officially tomato season!! Let’s ignore (for the moment) the fact that I began composing posts for this blog several times over the past few months. I had every intention of writing about the glory of returning home from 10 days in New York to find my tomato plants were taller than me! 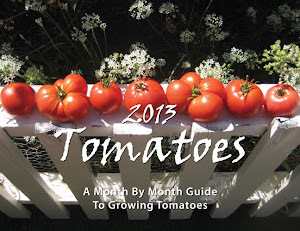 Ecstatic about the incredibly successful beginning to this year’s growing season I proclaimed, yes out loud, that this was going to be a fantastic year for tomatoes. 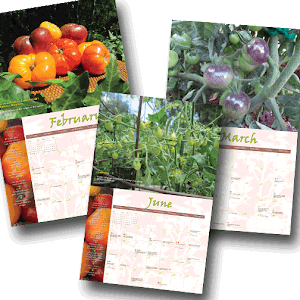 I should have kept my big mouth shut…Imagine my distress when just a few weeks later I made my daily pilgrimage to the backyard, inspected each plant as I always do and discovered several of my plants wilting, drooping like the sad eyes of my Basset Hound. Panic set in…I’ve learned that much of my feeling of self worth and accomplishment is manifested in my tomatoes. I had a feeling of doom…this was nothing less than a disaster in the making.